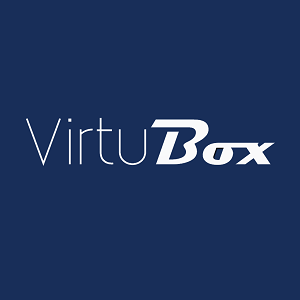 Since 2011, VirtuBox offers hosting solutions based on virtual servers as well as outsourcing services. Our areas of expertise are the design, deployment and optimization of infrastructures for web hosting. We carry out our services on our own infrastructure as well as on third party hosts. All our hosting offers include our maintenance and outsourcing services, to ensure the availability of your applications and their security. Our infrastructure consists of dedicated servers hosted in France in several OVH datacenters. This allows us today to offer stable and efficient hosting services, benefiting from bandwidth and excellent Anti-DDoS protection. We realize the configuration of our servers with the Plesk Onyx management panel, allowing you to benefit from an intuitive web interface to manage your sites, domains and emails. For high-traffic sites that require more complex configurations, we use an open-source tool we actively contribute to, WordOps. It’s an EasyEngine fork which ease the deployment of our customers’ applications with Nginx. Since March 2017, we are listed in the EasyEngine Experts directory.